Hazuki is releasing a new maxi single: HIDE&SEEK! It's going to be released next Tuesday (August 2nd). It's the first time Hazuki releases a CD on stores around Japan such as HMV and Tower Records. Until now, all of her CDs were sold in live events only. 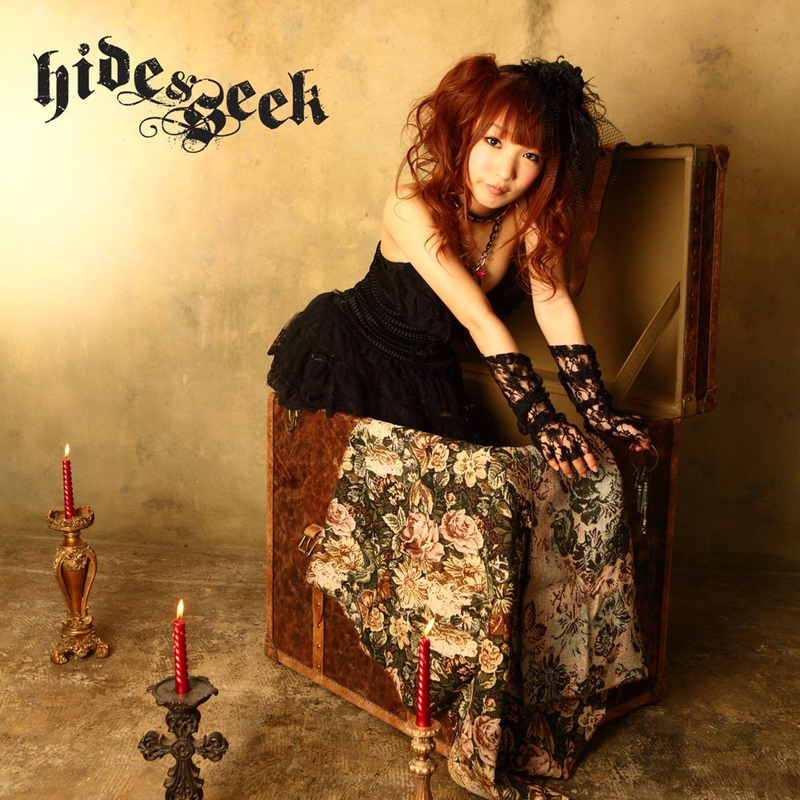 HIDE&SEEK comes with three songs, one of them, KILL ME AGAIN, was first released as a duo with Nami when they release an album called 7382. The same song was also released in an Idol compilation album called Together SONGS -Neo girls 2010. Here's a performance of each song! 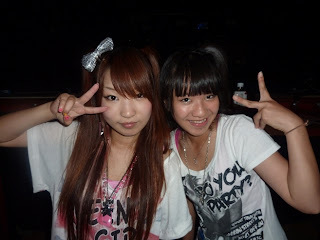 Hazuki is an idol I've been following since her debut, a few years ago. I find her really special: she's an a otaku of both anime/manga and idols! She loves Mayuyu (from AKB48) and Miki (from THE IDOLM@STER) among other idols. I spoted her more than once in some otaku event :D. Hacchan does many lives weekly as a solo singer and as a member of KiSS&KiSS. There's going to be a release event at edion studio AMAGASAKI with Mary Angel and Mari7 as guest. I'm pretty sure they're going to stream it so be sure to watch it!